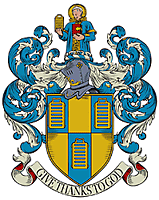 The Records of London's Livery Companies Online (ROLLCO). 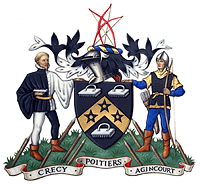 Welcome to ROLLCO, a site providing records of Apprentices and Freemen in the City of London Livery Companies between 1400 and 1900. The Records of London's Livery Companies Online project is a partnership between the Centre for Metropolitan History, The Bowyers' Company, The Clothworkers' Company,	The Drapers' Company, The Founders’ Company, The Girdlers' Company, The Goldsmiths' Company, The Mercers' Company, The Musicians' Company, The Salters' Company, The Stationers' Company and The Tallow Chandlers' Company. 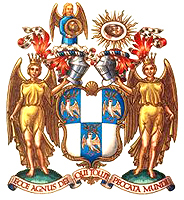 The aim of ROLLCO is to provide a fully searchable database of Livery Company membership over time. Searches can be made for individuals (and in the near future statistical 'trends') within the Companies' membership, with results available for downloading and saving. 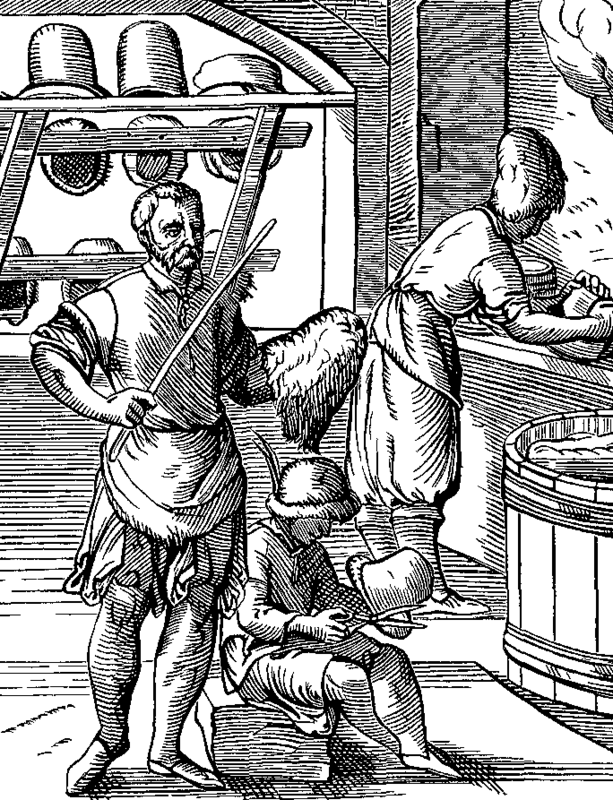 Currently the database includes information about apprenticeship bindings and freedom admissions for ten of London's Livery Companies, with the records of further Companies to follow. ROLLCO is a not-for-profit project, and access is free to all.